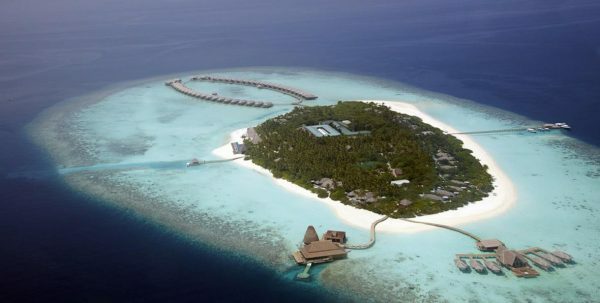 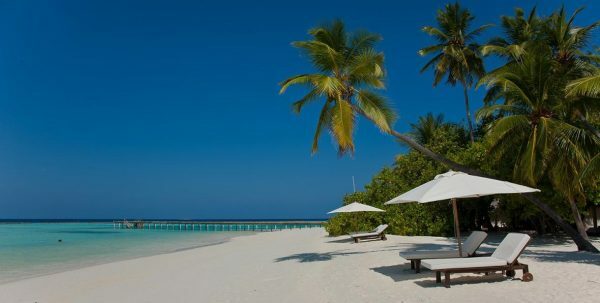 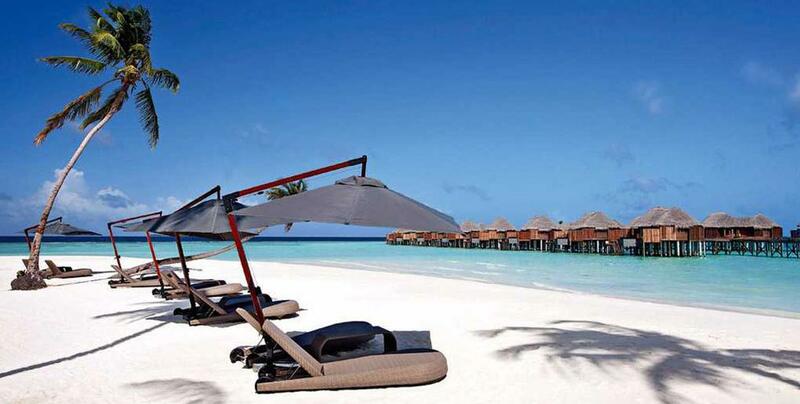 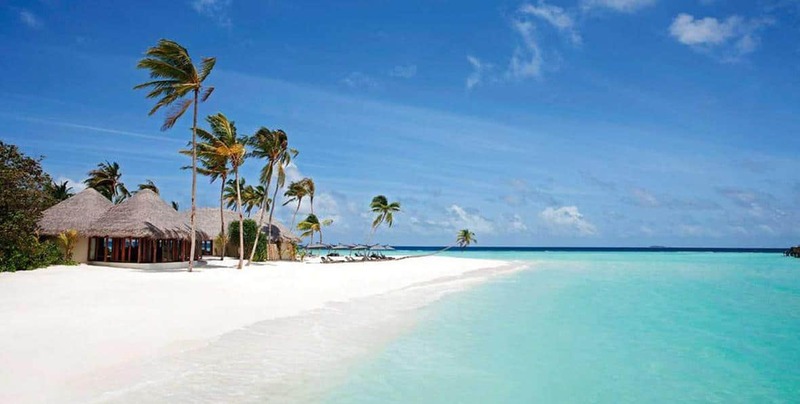 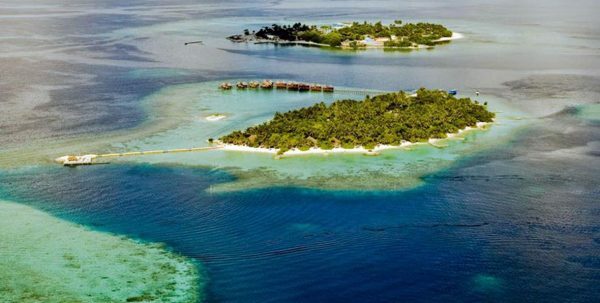 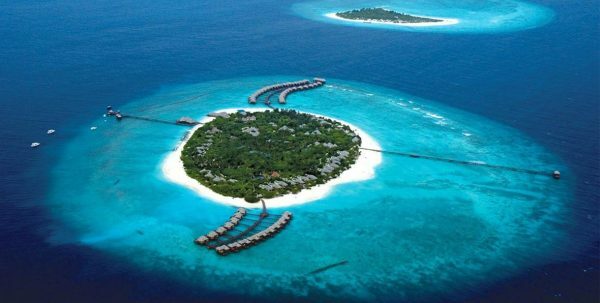 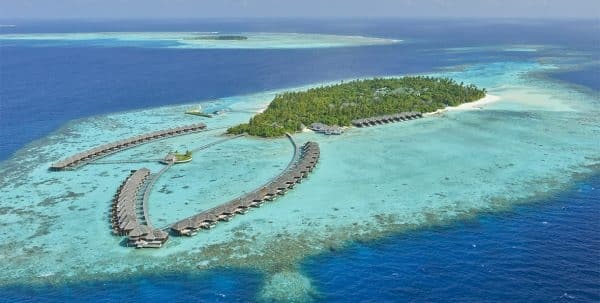 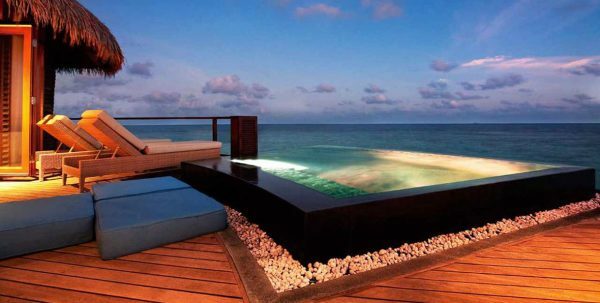 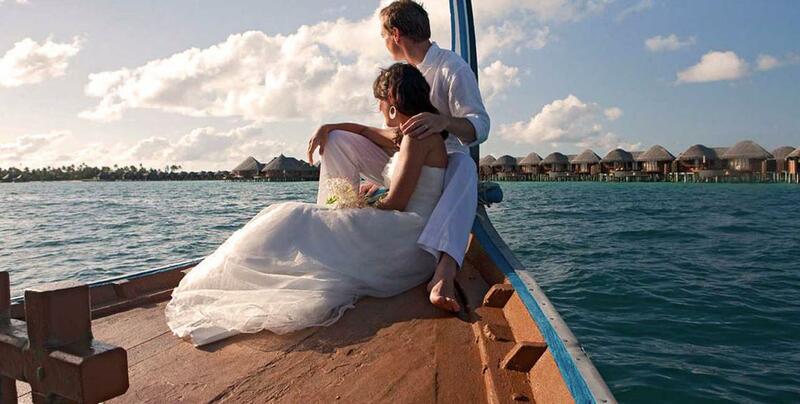 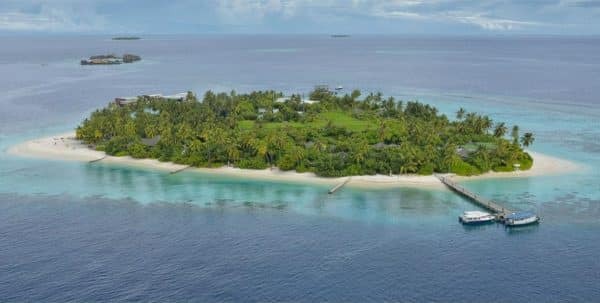 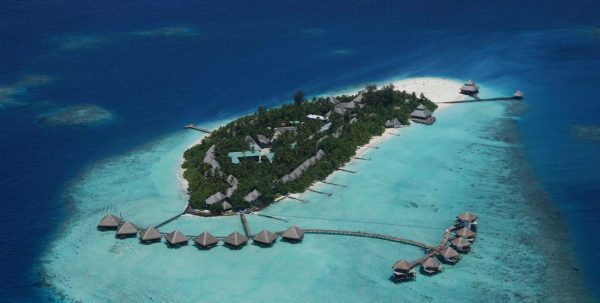 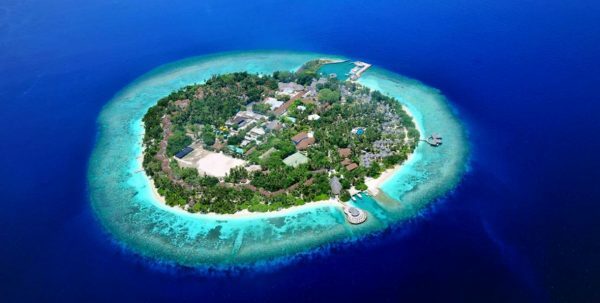 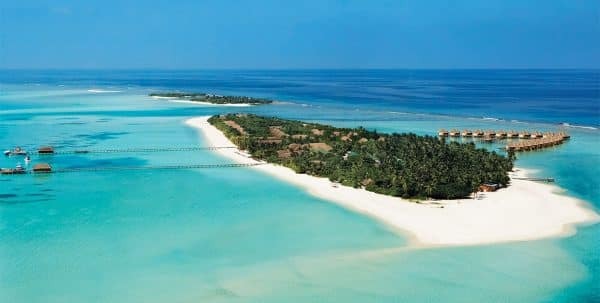 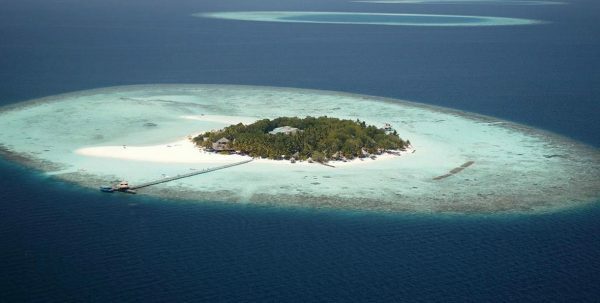 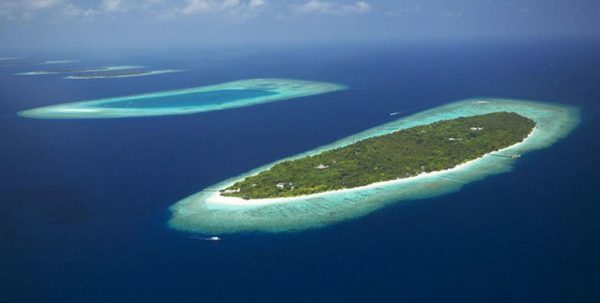 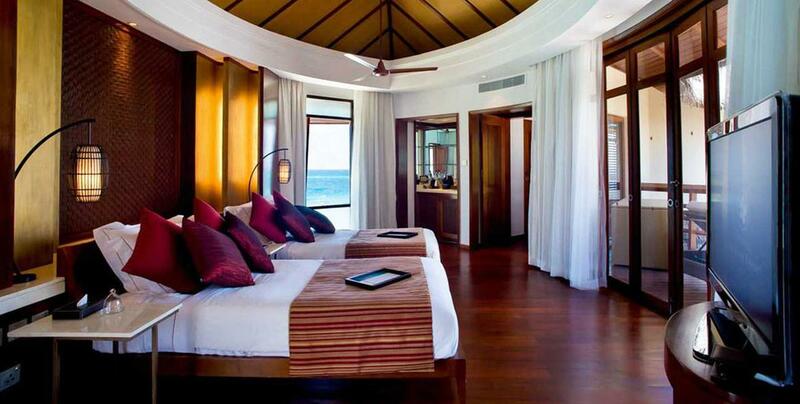 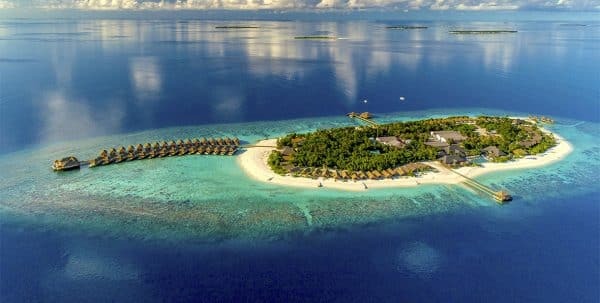 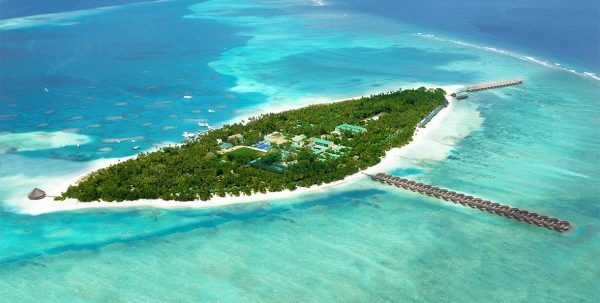 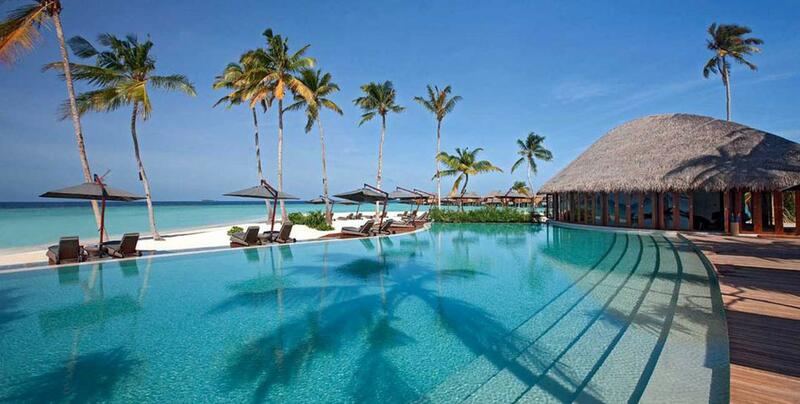 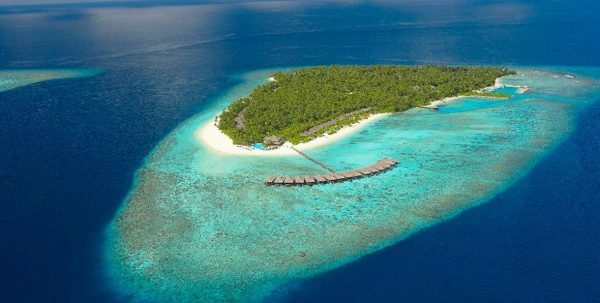 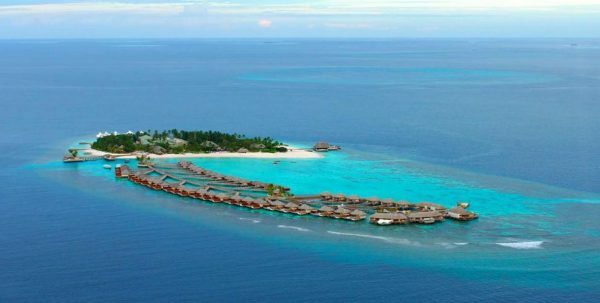 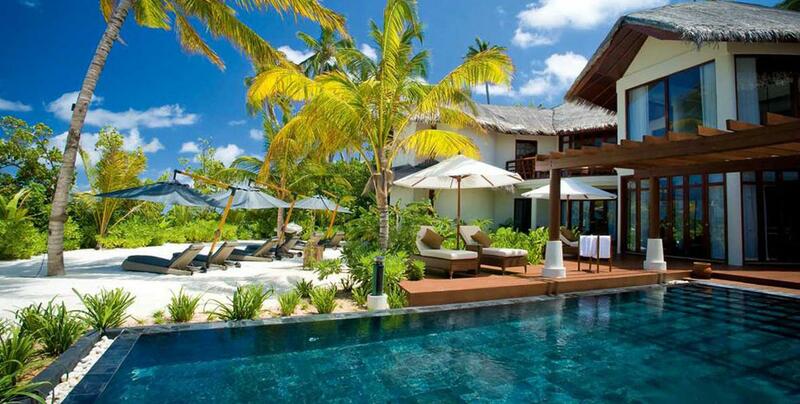 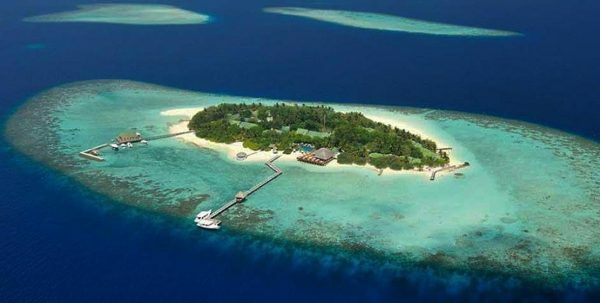 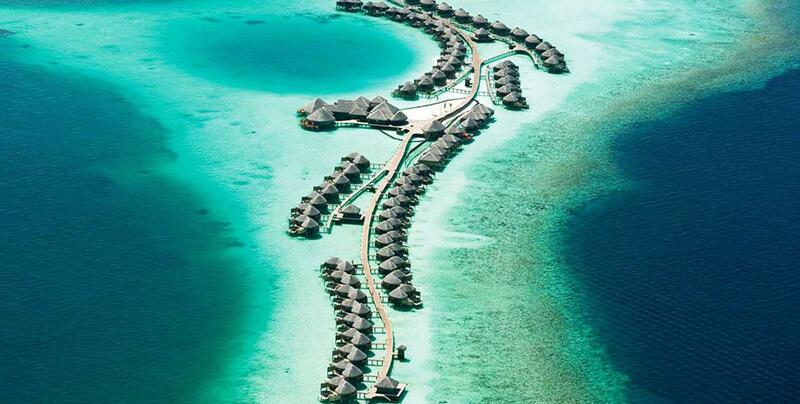 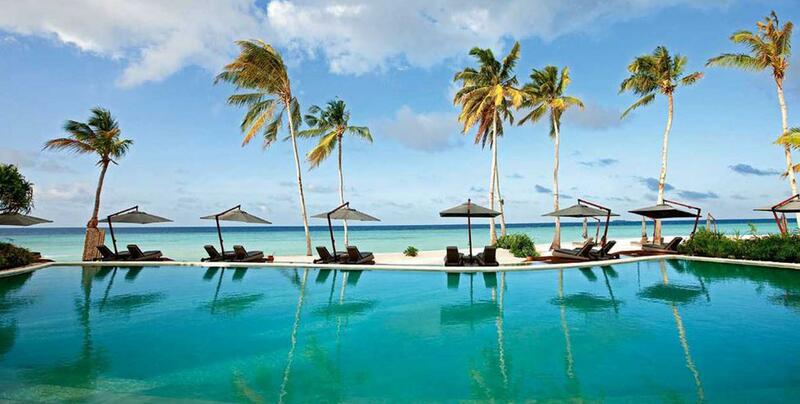 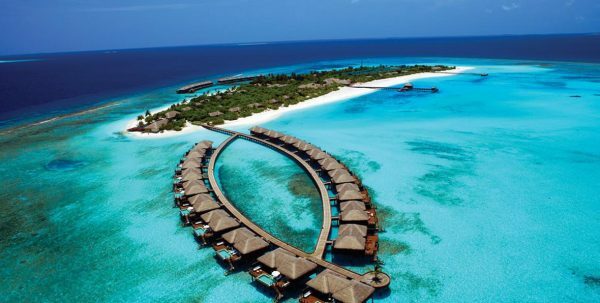 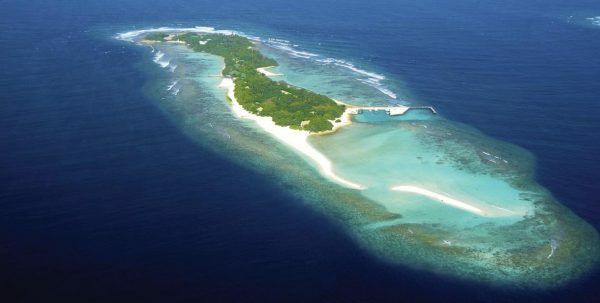 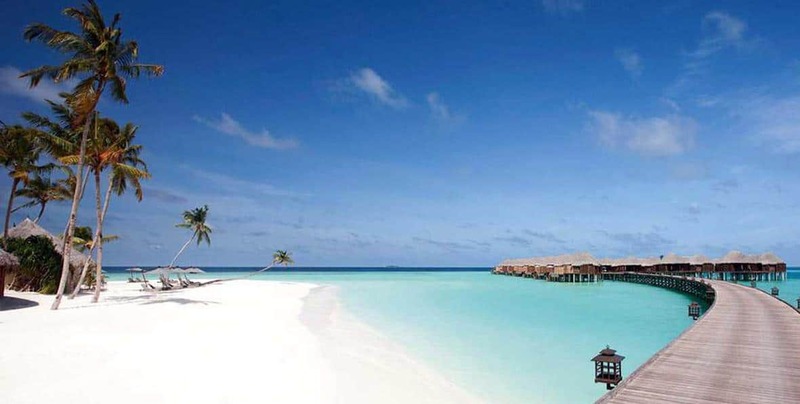 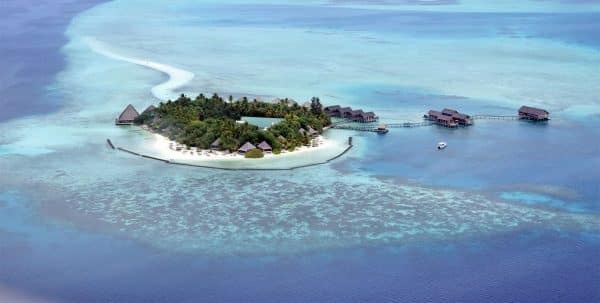 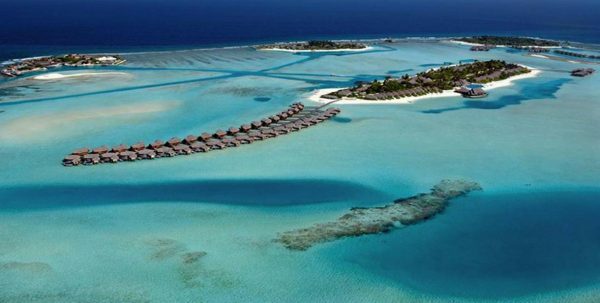 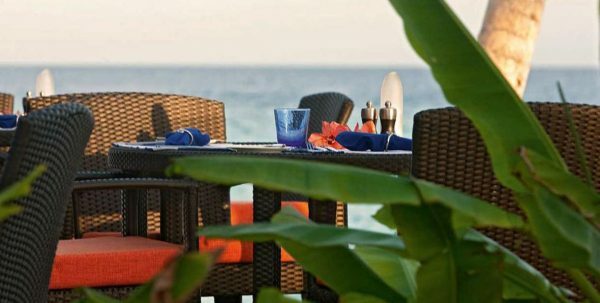 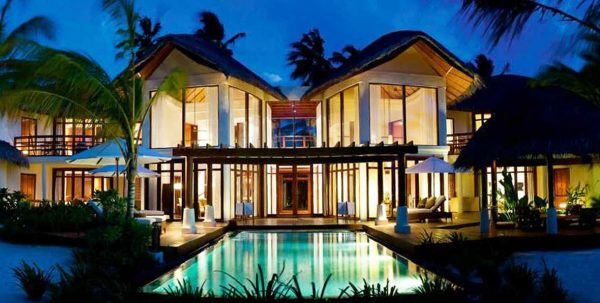 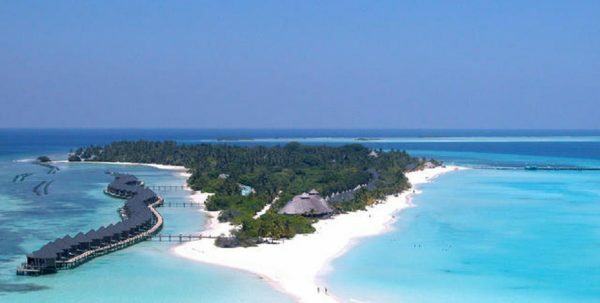 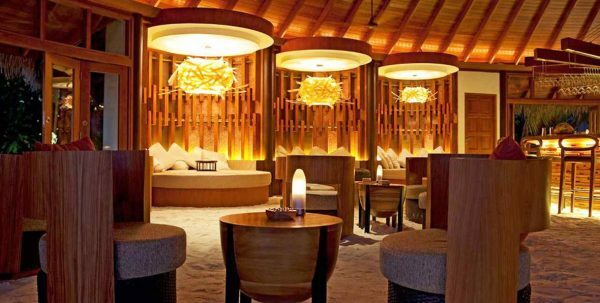 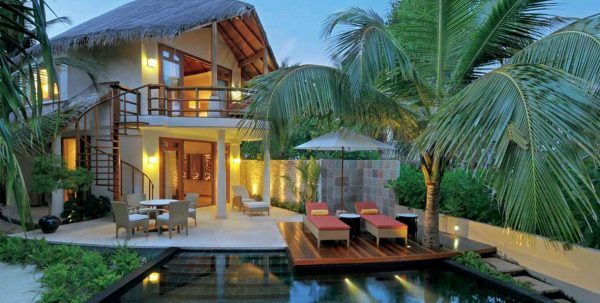 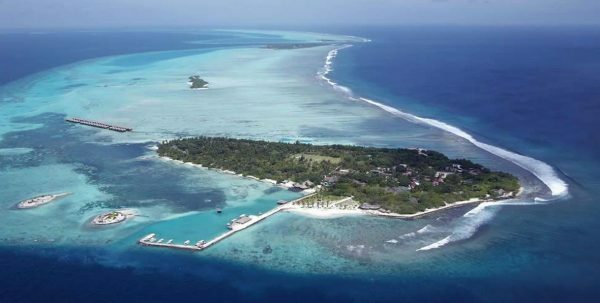 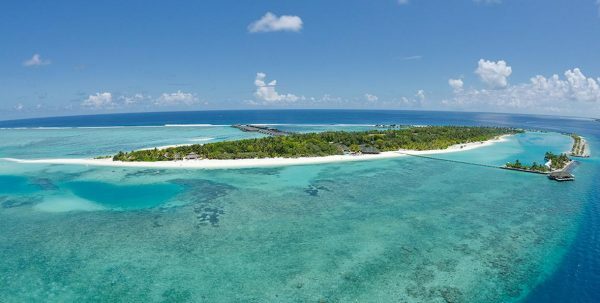 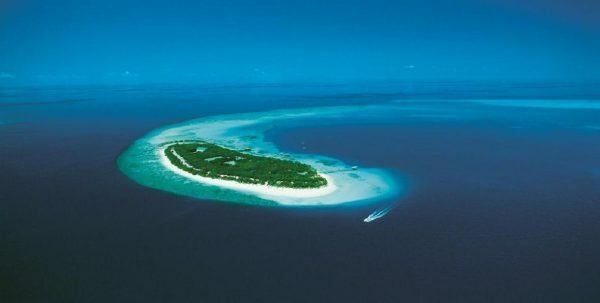 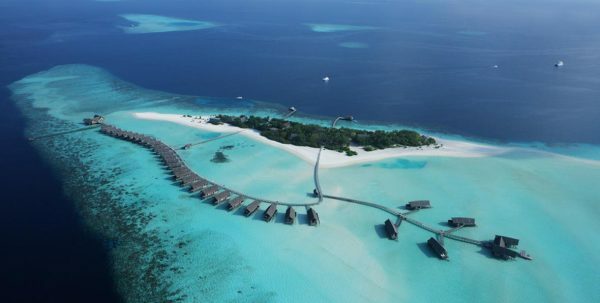 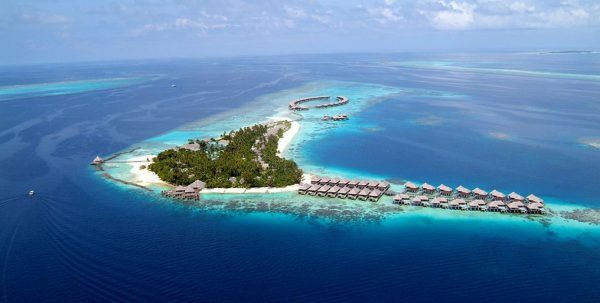 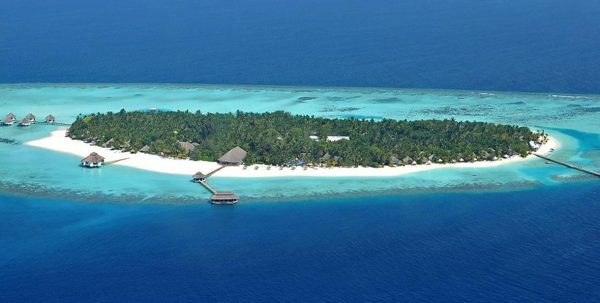 Constance Halaveli Resort, 5, is the ideal place to realize the dream of a luxury break in the Indian Ocean. 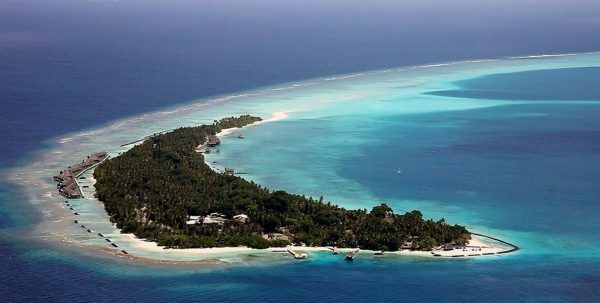 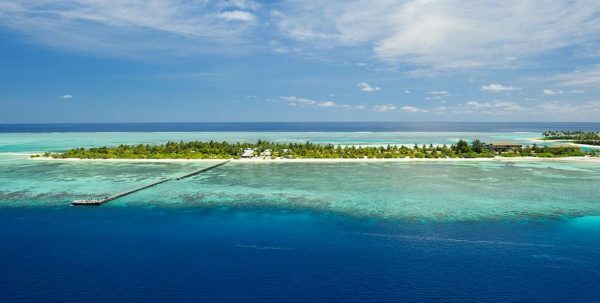 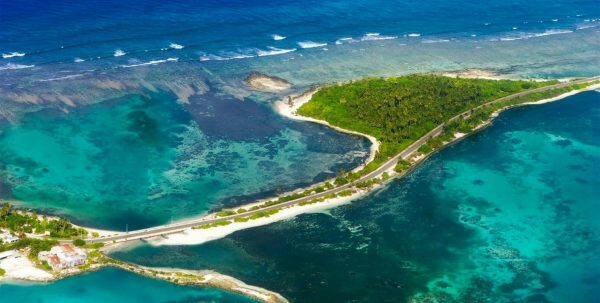 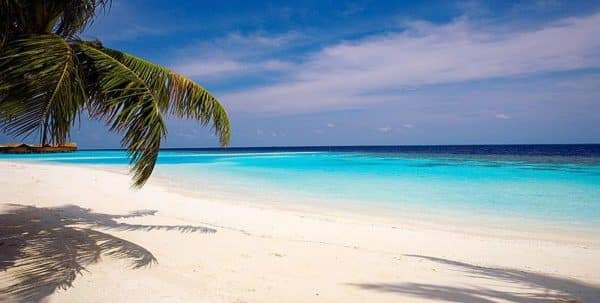 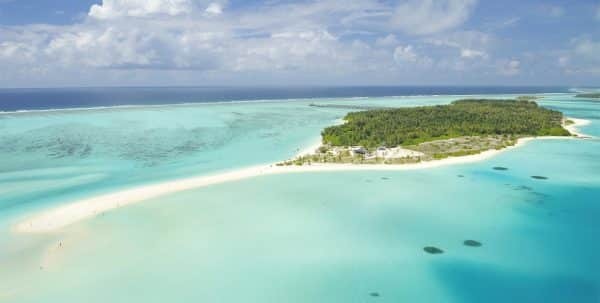 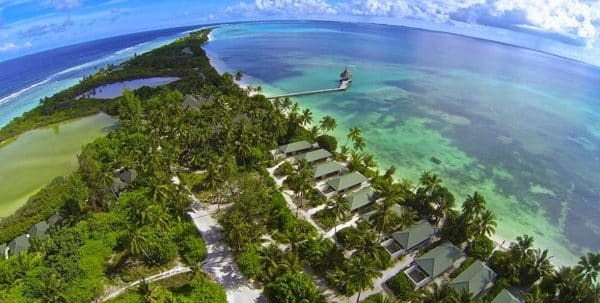 Located on its own island in Ari atoll, it offers an environment of beaches of white sand and turquoise sea that invite you to peace, relaxation and tranquility. 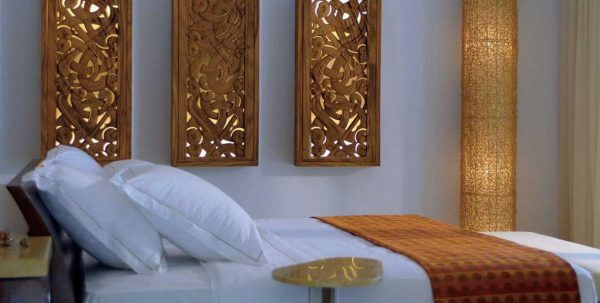 You can choose the best way to enjoy your holidays among all the facilities that the hotel offers. 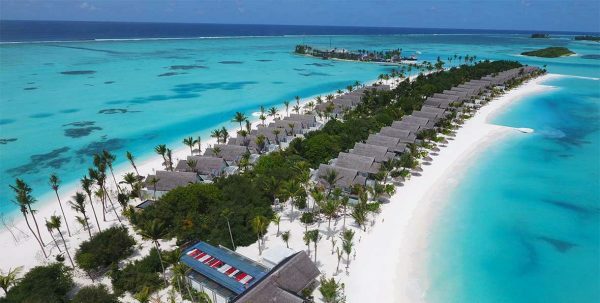 The resort offers spacious villas with a private pool, full spa services, diving facilities, local restaurants, tennis courts and many other facilities designed for the maximum enjoyment of your holiday. 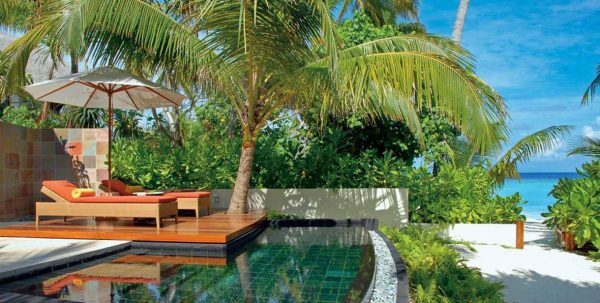 The villas have spacious deep private swimming pools and a modern, open-plan, with specially manufactured furniture and hardwood floors. 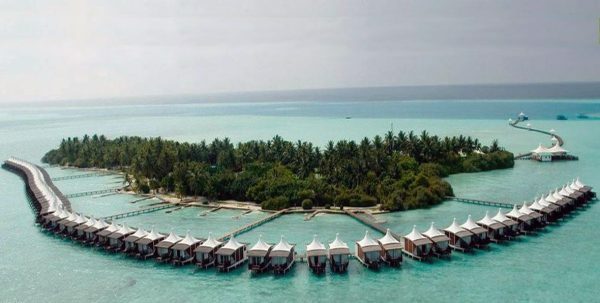 In addition, its views overlook the natural environment (to the lush vegetation or the lagoon) so guests can take advantage of the privileged location of the hotel. 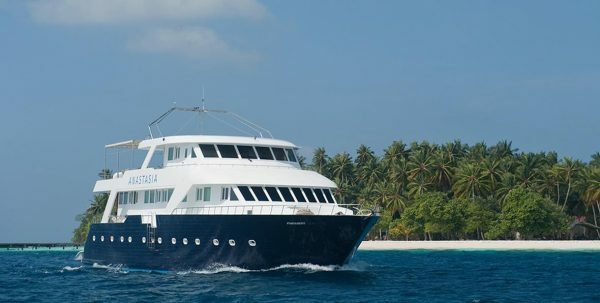 All are fully equipped and include amenities such as flat-screen TV, support for iPod and free Wi-Fi. 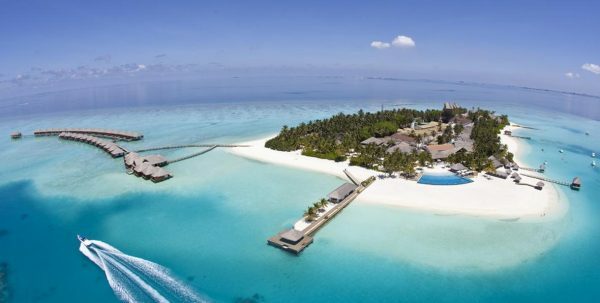 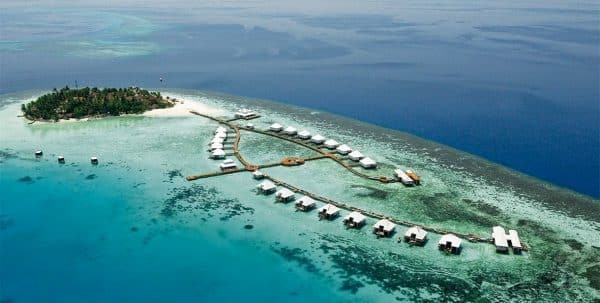 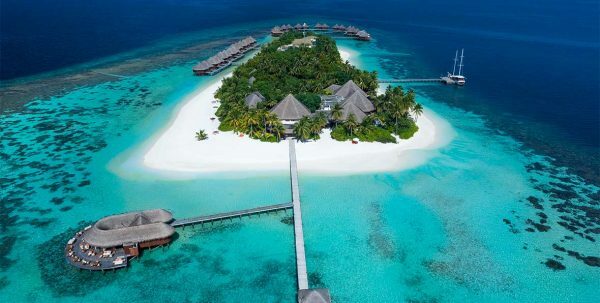 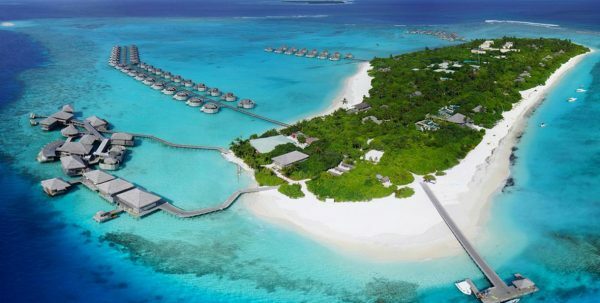 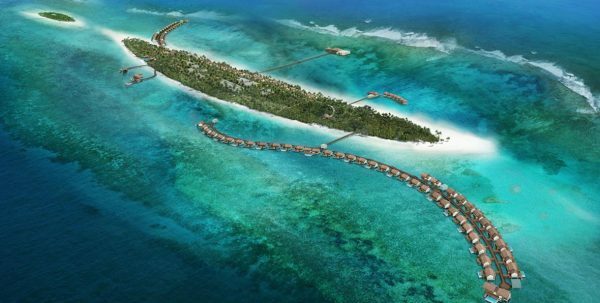 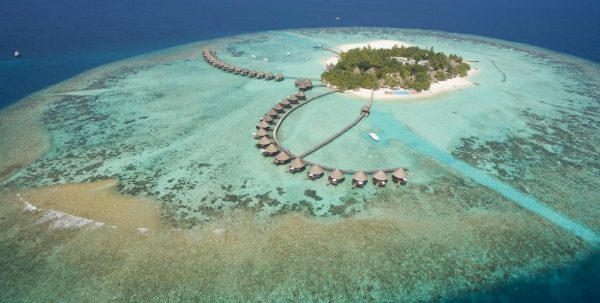 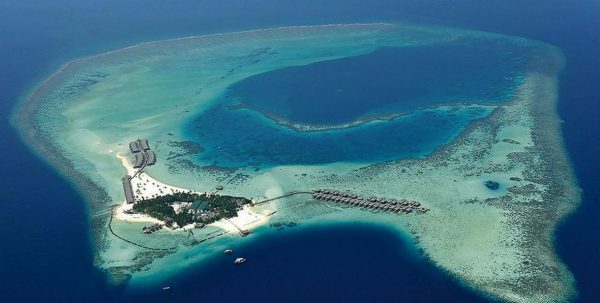 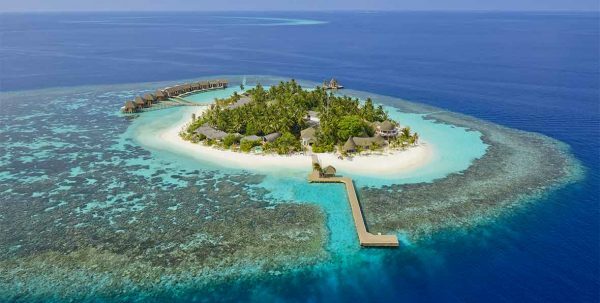 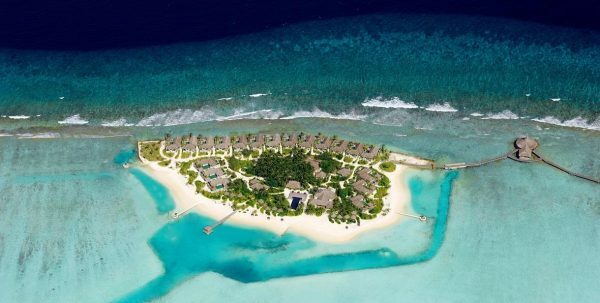 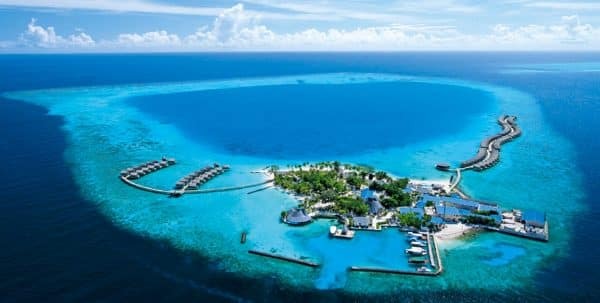 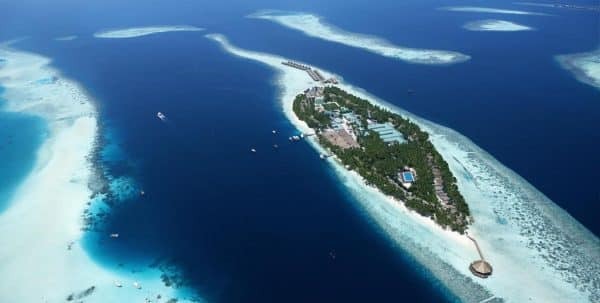 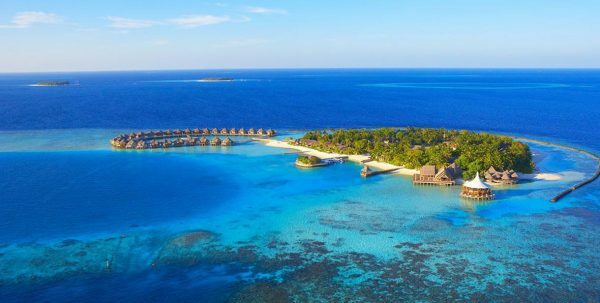 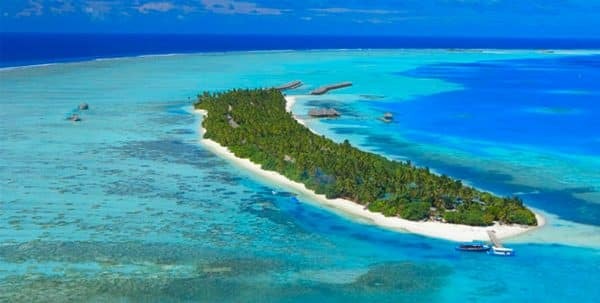 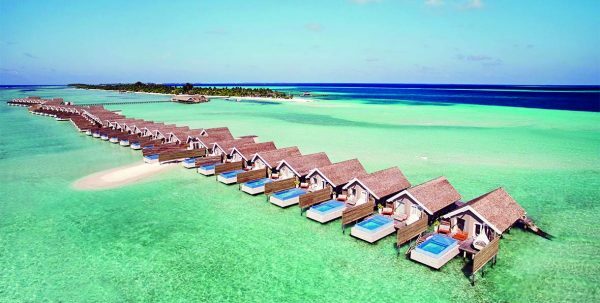 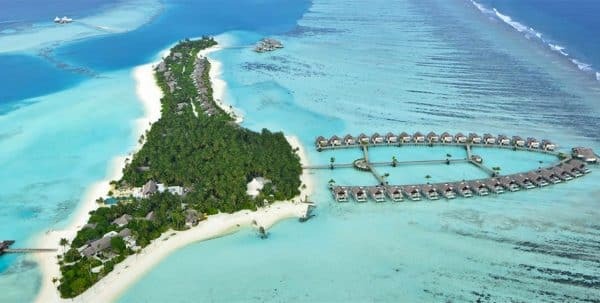 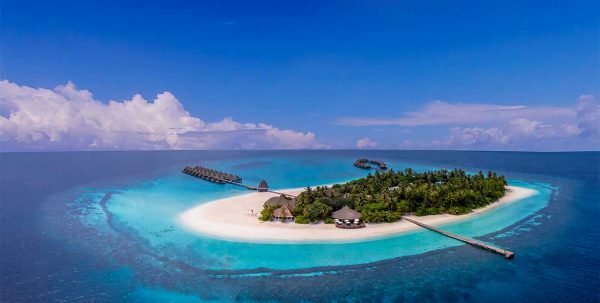 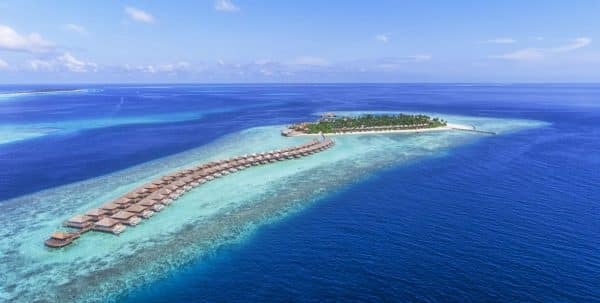 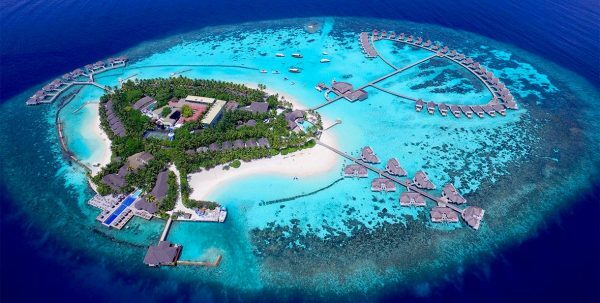 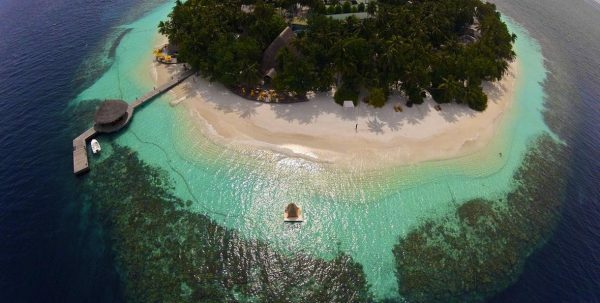 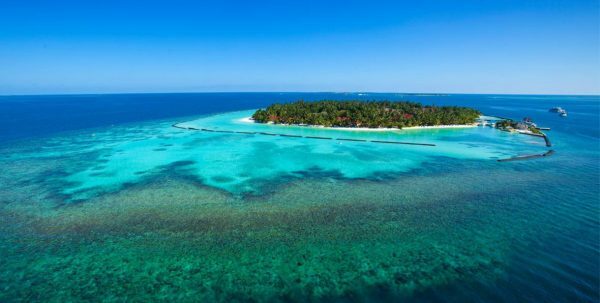 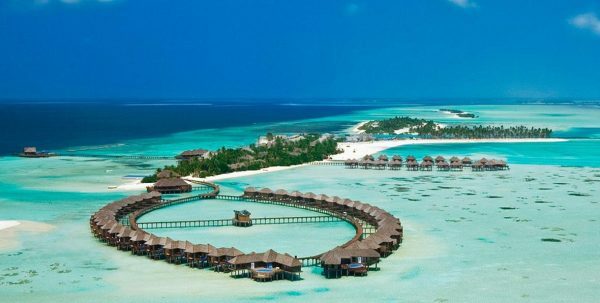 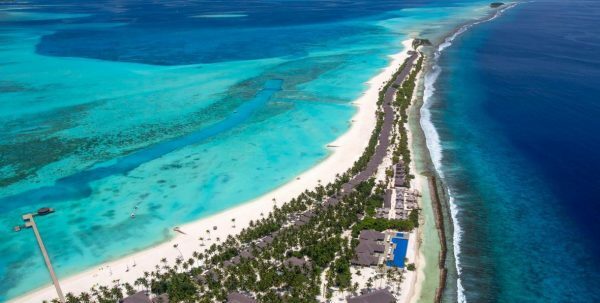 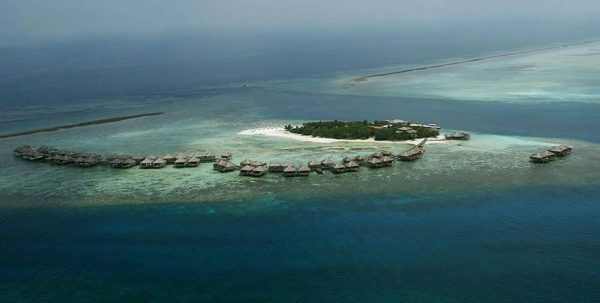 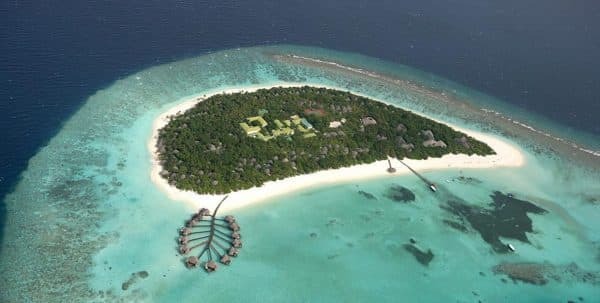 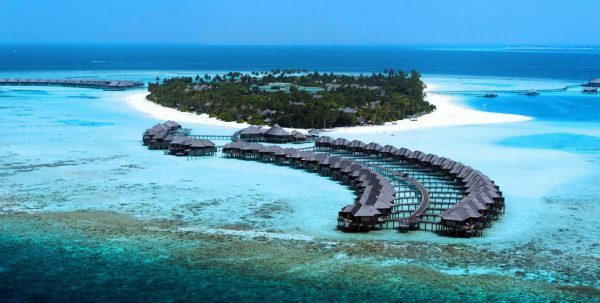 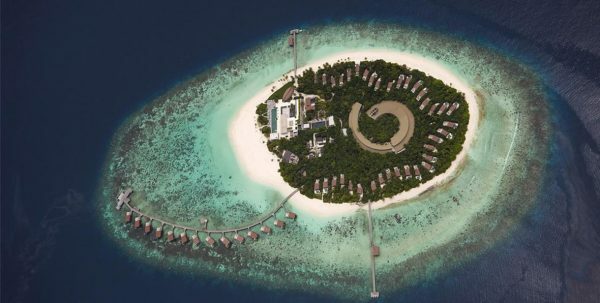 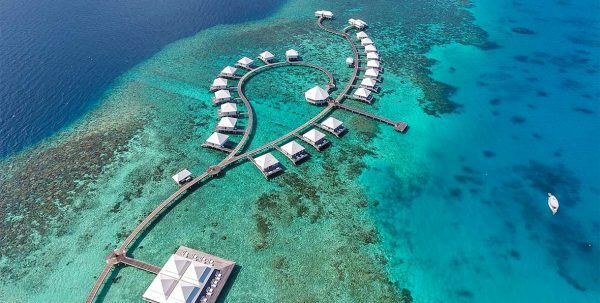 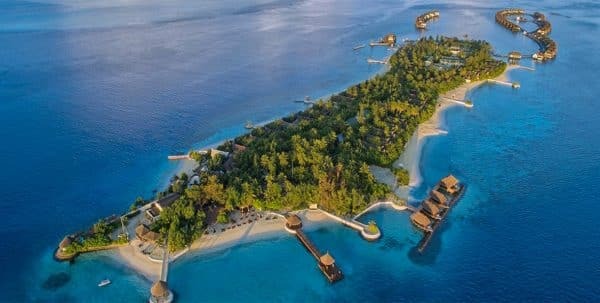 The resort has 86 rooms in total, of which: 57 Water Villas, 12 Family Villas, 8 Double Storey Beach Villas, 8 Beach Villas and 1 Presidential Beach Villa so that travelers can choose which most adapts to your preferences and needs. 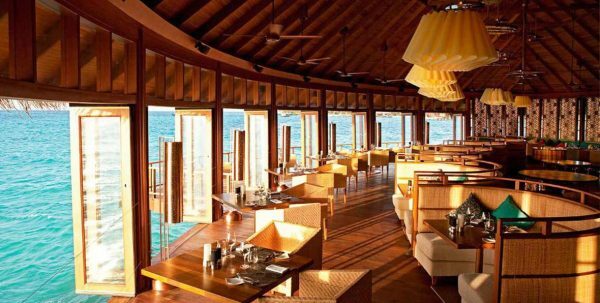 Dining options are also varied: whether to look for try Asian food or a diverse range of international dishes, will find the answer in one of the three restaurants (Jahazah, Jing and Meeru), prepared to satisfy all tastes and, in addition, they offer special menus for children. 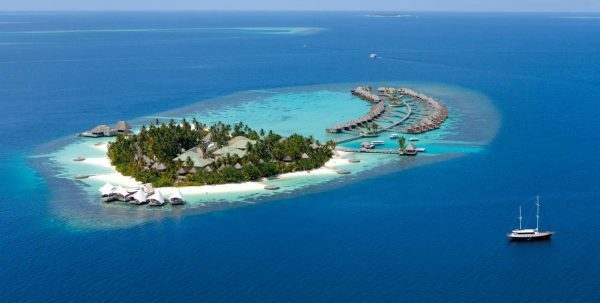 The resort offers many different activities and ways to enjoy your stay: from space to rest and relax, to places of shopping and sports facilities. 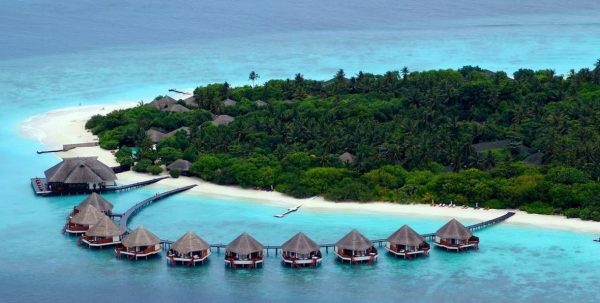 Thus, you can choose to pool, different restaurants and bars, or stores boutique offering fine jewelry and clothing exclusive designs. 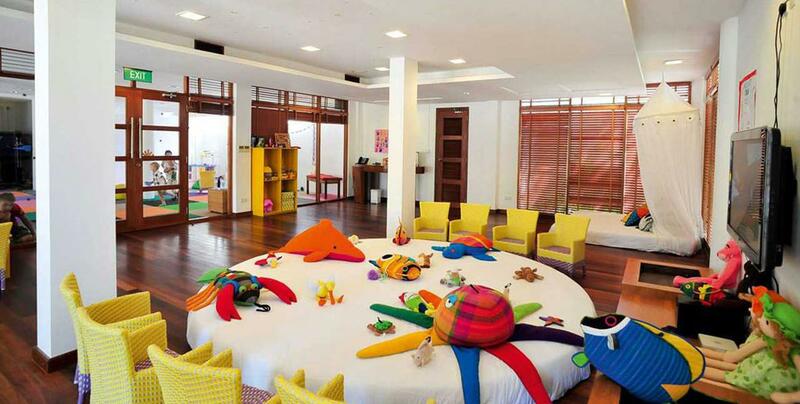 In the living room, you will have free access to internet, TV or the library. 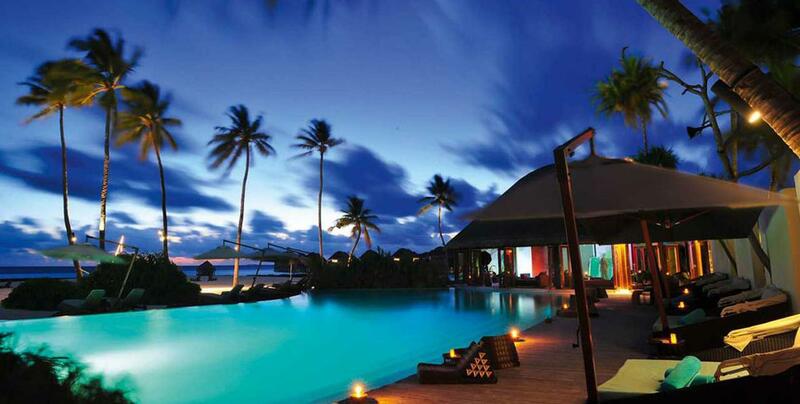 The area of entertainment, with own DJ, will be open every evening from 22:30 hours. 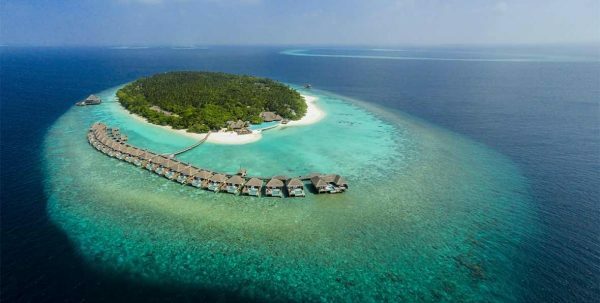 Apart from that, the hotel has also service tourist information, laundry, pharmacy and doctor to offer its guests a high security. 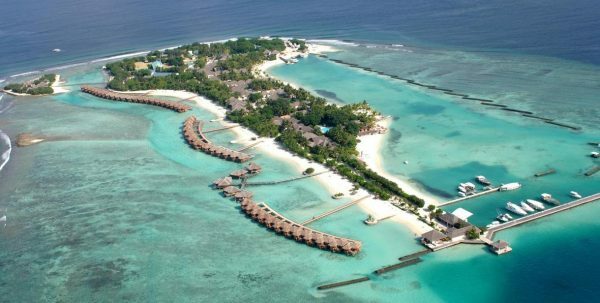 Constance Halaveli Resort is perfect for sports fans. 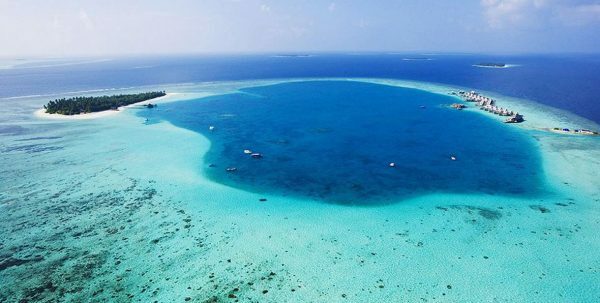 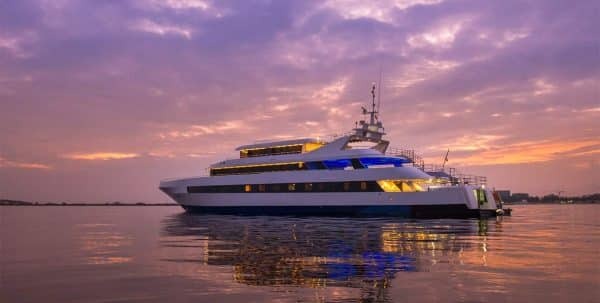 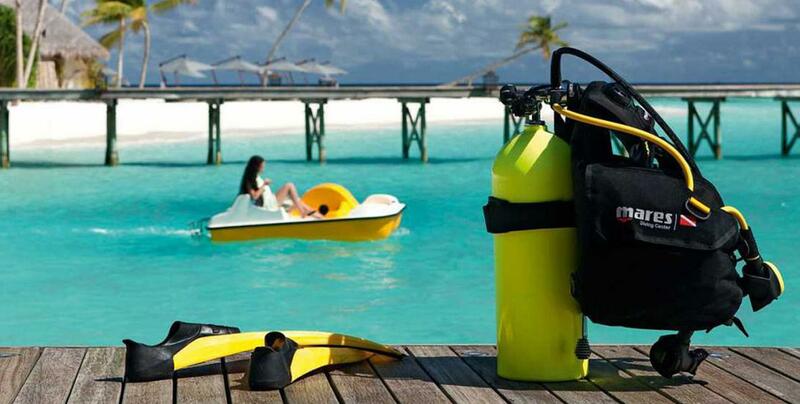 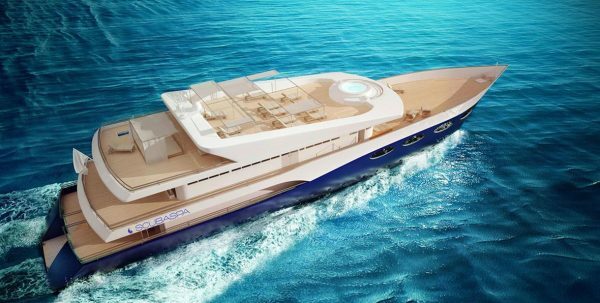 Especially in what refers to the water sports like fishing, diving, snorkeling, windsurfing, kayaking, excursions by catamaran or pedals, water skiing, banana boat, kneeboarding and wakeboarding boats make use of an original and active environment in the Indian Ocean. 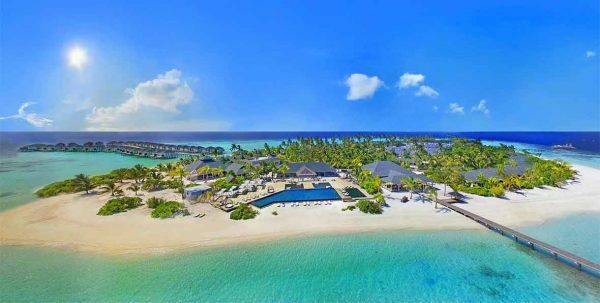 In addition, guests will have available a track of tennis, table tennis, a gym, a games room, a spa and Wellness Centre, a children's games area and a library for more passionate by reading.